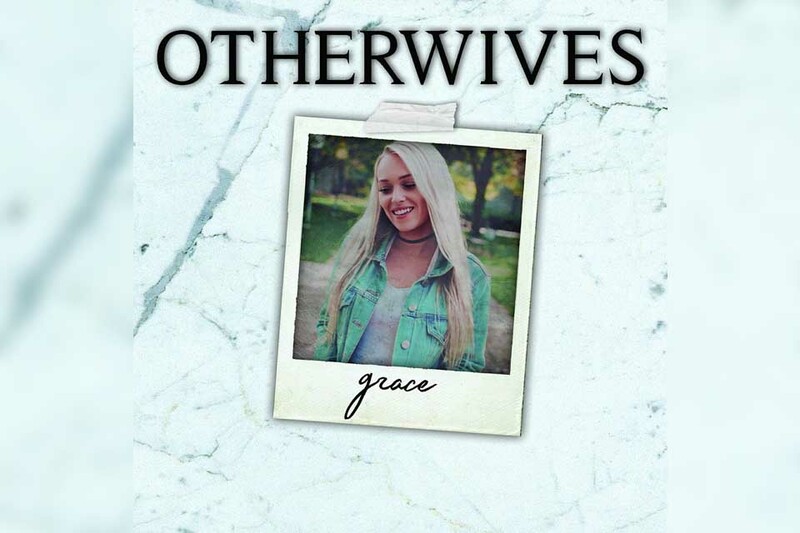 Otherwives is an up and coming Pop-Punk band from small town, Welland,Ontario. Think Pop-Punk days are over? This album will prove you wrong as they take a modern spin on the genre. The debut EP, “Grace”, begins with “At Night” , with a free-flowing interlude that progressively picks up, and moving into Zac Mesic’s silvery vocals. This specific track sounds like a mixture of inspiration by American Football, and Blink 182. Production is fantastic, going along with an epic build up into a hard hitting ending. Although the song has its come ups and downs, there is a consistent riff that stays true throughout. The EP picks up moving into “Built the Same,” with a heavier focus on the Pop-Punk style of things, but the chorus is fantastic. This song truly feels like Blink 182 with a a re-juvinated and modern sound. The bridge and guitar solo aspect of the song exceeds original expectations from when the song begins, to bring an epic ending filled with harmonizing, layering, and once again extraordinary production. Theres a consistent theme of growth, pondering, self questioning, and it stays consistent throughout. “No Progress” was a commendable way to end the album as it confirms the commitment of the band staying true to their themes, with lyrics that hit close to the heart, and an epic bridge- potentially the most powerful aspect of the entire EP. It has angst, clear and persistent guitar solos, that only become heavier as the song goes on. This EP excels as it goes on, and carries superb production and maturity. It’s the perfect set of tracks for older Blink 182, Fall Out Boy, and American Football Fans- why? As time has gone on, fans of this genre’s taste of music has most definitely altered. As previously mentioned, it’s a more sophisticated idea of this genre. So many bands that have been involved in that genre have either given up, or resulted to a more Pop kind of sound, and its prodigious to see a new band with their first EP be able to do this. Athough only 21 minutes, its short and sweet, but leaves the listener only craving more. It also makes the listener wonder, how will the first full album sound? Listen to the full EP on their Spotify, you won’t regret it.